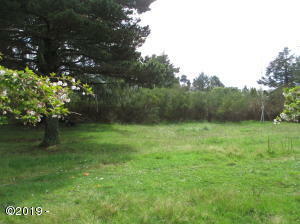 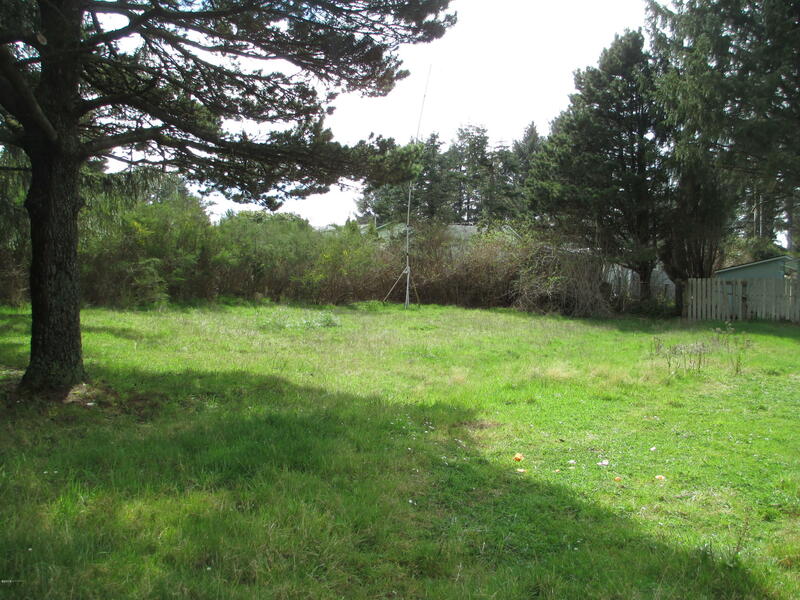 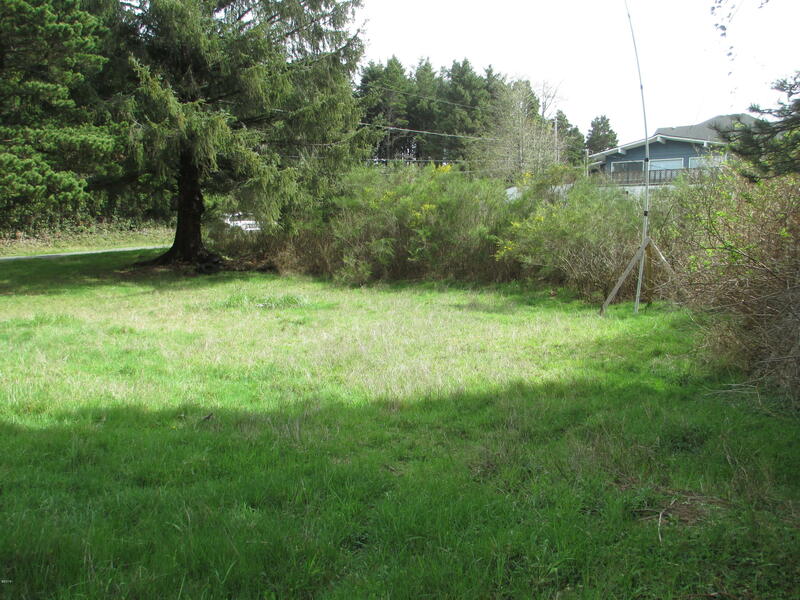 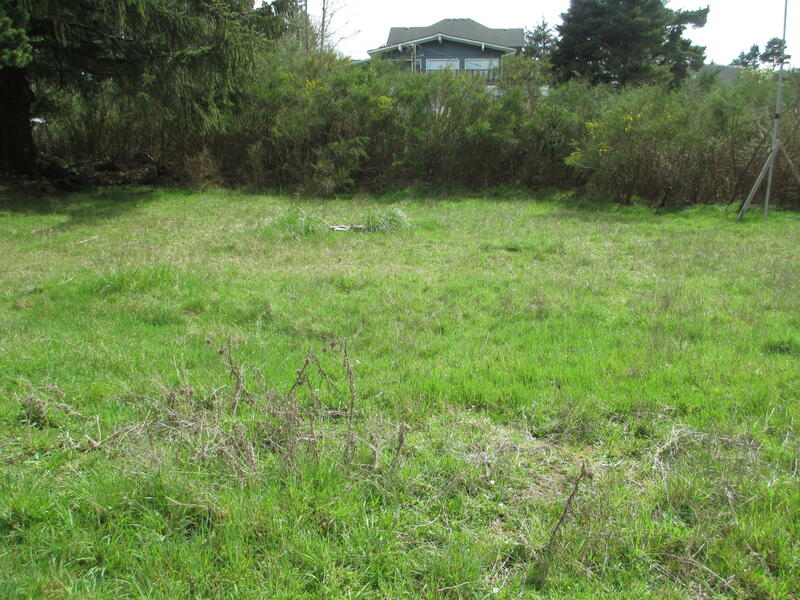 Flat buildable lot on quiet street in SE Lincoln City. 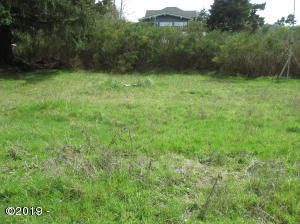 Convienient location close to shopping, restaurants, and recreation. Water, Sewer, and Gas at the street. Manufactured Home allowed. 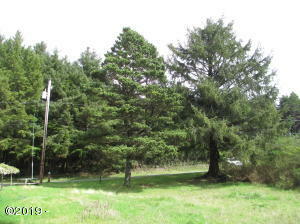 Directions Highway 101 to SE 9th St, left on Keel Ave to address. 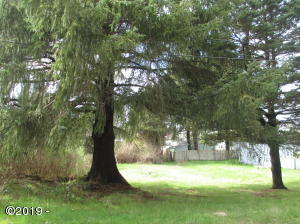 See Realty Sign.